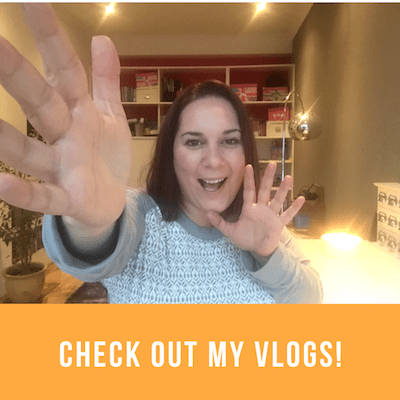 I’ve got a cracking giveaway this month and it involves a bit of self-care and attention – perfect for the changing season! It’s from Blended Valley and they are giving away a Chakra Gift Set, featuring no less than 7 different Chakra oils. Chakras are the seven energy centres located in the midline of the body starting at the base of your spine and going to the top of your head. These chakras affect everything from our basic physical instincts to our creativity, compassion, connection with our self-expression and self-esteem and spiritual growth and balance. Due to environmental factors as well as physical illness or psychological problems, these chakras can become blocked and unbalanced, leading to a wide variety of symptoms that can leave us physically, emotionally and spiritually frustrated, trapped and stifled. Working to re-open these chakras is often done via a combination of visualization and meditation along with essential oils. The oils stimulate the olfactory centre of the brain, which puts you in touch with emotions, memories and even spiritual desires. 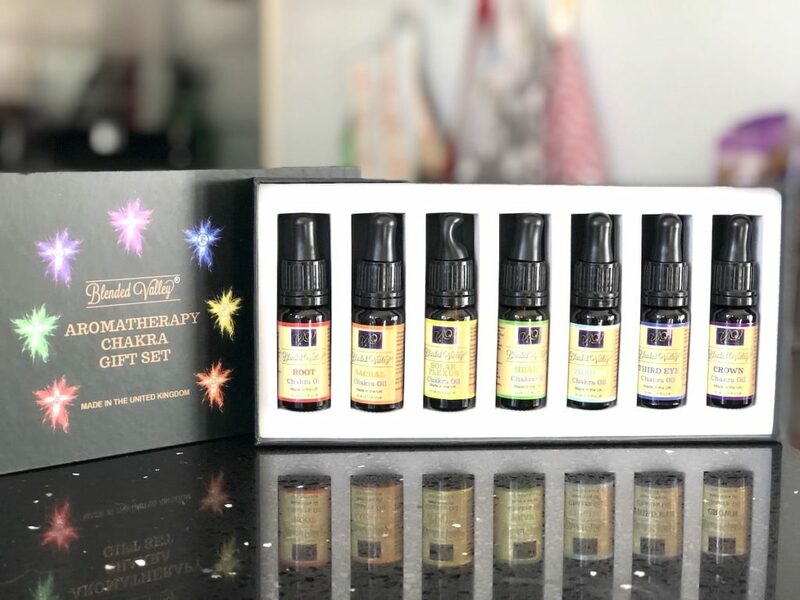 The Chakra Gift Set includes Root, Sacral, Solar Plexus, Heart, Throat, Third Eye and Crown Chakra oils, and would make an ideal gift set for Mother’s Day on 31st March, costing £29.99 from Blended Valley. 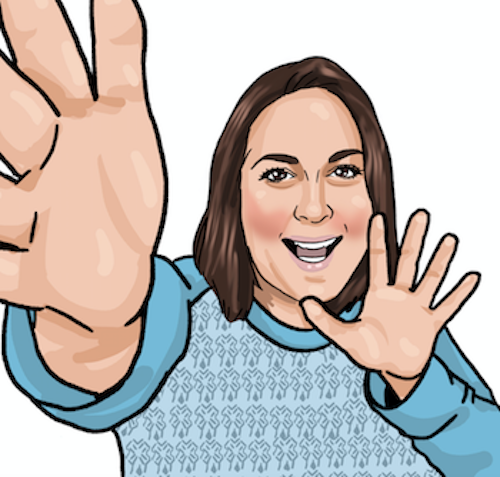 This month I’m giving away a set for free – enter via the widget below….and good luck! 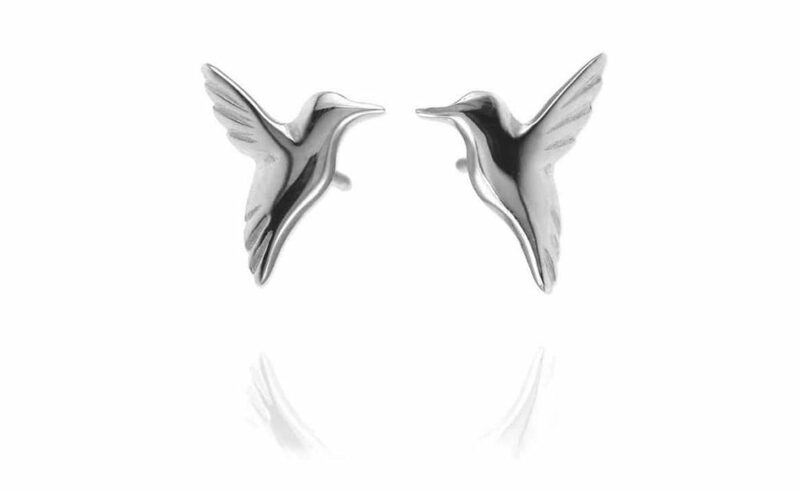 For 2019 I’ve teamed up with Jana Reinhardt Jewellery to give away these gorgeous Hummingbird stud earrings! 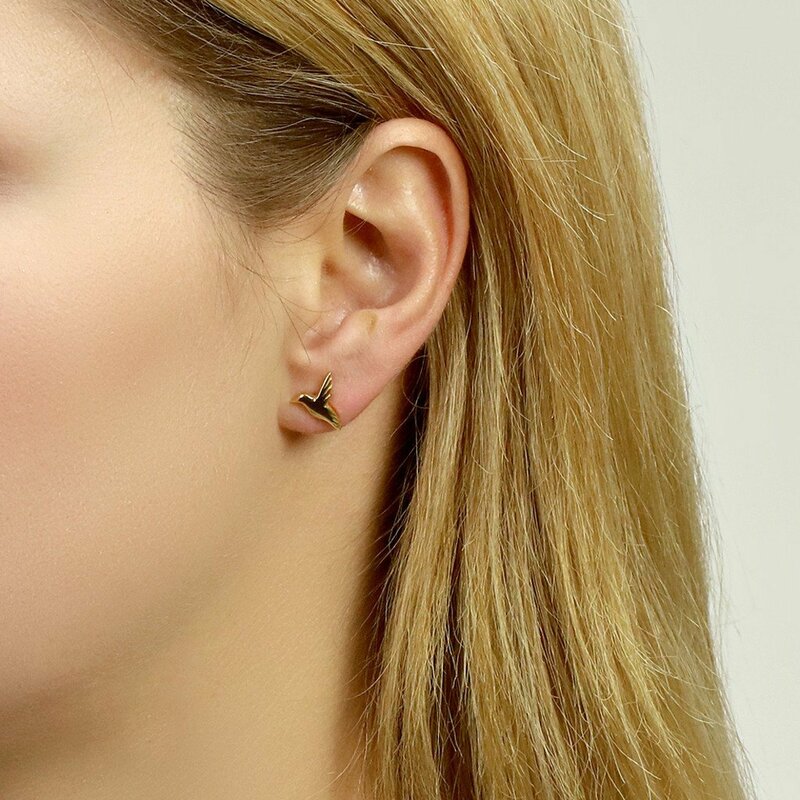 Handmade by award-winning goldsmith Jana, they are worth £69 and would make an ideal gift – to yourself or for a family member. The earrings measure 10 x 9mm and there’s a choice of either sterling silver or yellow/rose gold vermeil. Enter via the widget below – and good luck! If you like design and unique architecture, you’re gonna love the prize giveaway for December! I’ve teamed up with Palazzo Editions to give away a copy of Art Deco City: The World’s Most Beautiful Buildings. 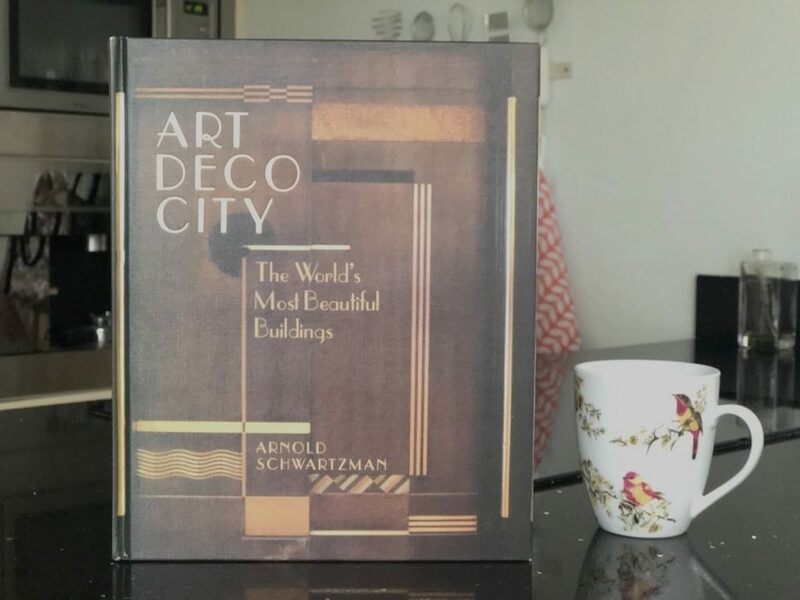 Written by Arnold Schwartzman, an Oscar-winning film-maker, and printed by Palazzo, this wonderful collection of stunning Art Deco architecture from around the world can be enjoyed in hardback by all. Featuring more than 400 colour photos from Europe, Australasia and the Americas, the book captures the very essence of Art Deco and its influences. From the iconic Chrysler Building in New York, the Hoover Building in London and Palais de la Méditerranée in Nice to theatres, shopfronts, factories, hotels and private residences, it showcases some of the world’s most beautiful buildings. It’s a real keeper – something for the coffee table to impress the guests with, or to simply browse through, admiring the thought and the detail that has gone into creating the fantastic designs. The book costs £30 to purchase, but I’m giving away one special copy to the winner of the December competition. To take part, please follow the instructions in the widget below – and good luck! 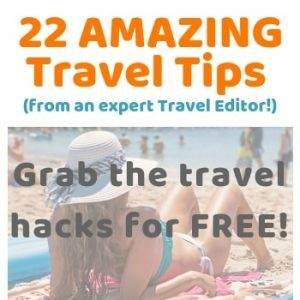 Wow – what an amazing giveaway I have for you for October! 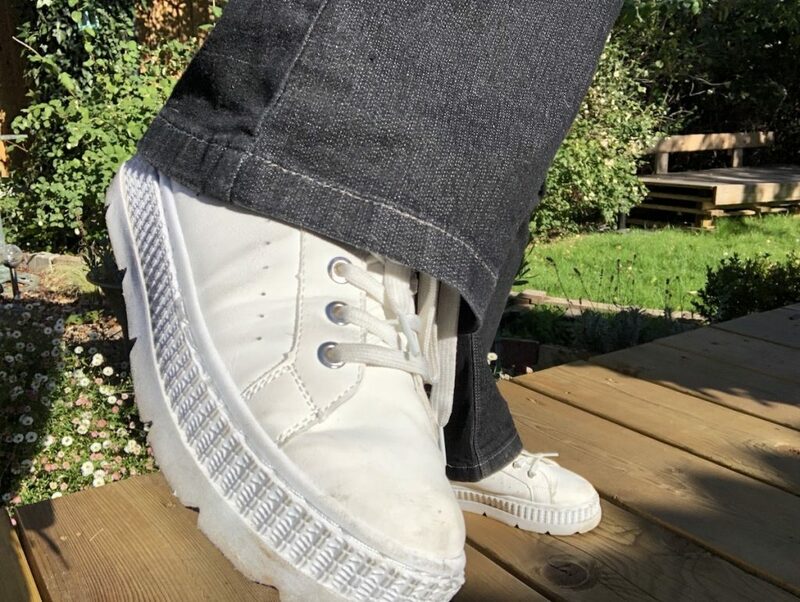 So in my Favourite Finds for September I did a little bit of bragging about my new Koi Footwear trainers (Kano Platform Tab Sneakers). And I kid you not – I’m STILL wearing them every day. They’re fun, they’re funky and they’re fabulous! As someone who’s vertically challenged, it’s lovely to reclaim an extra inch when I wear them – and what I really love is that they go with any outfit. Casual or smart. Anyway, enough about my new trainers, what I’m really excited to tell you is that my October competition gives you the chance to win a £100 voucher from Koi Footwear! Given that the online foot store offers ridiculous value on its footwear, that means you can bag yourself at least two pairs of footwear for that – and probably even three! Enter via the widget below – and remember, the more entries you make, the higher the chance of winning! If you’re a travel lover then you’ll appreciate Home and Horizon’s September competition prize – a photobook containing a wonderful collection of photographs taken from around the world. This is a real coffee table book, meaning that it won’t just be left collecting dust on your table to impress the visitors; you’ll want to pick this up and have a good old nose too! It’s from Rough Guides, has an RRP of £12.99 and is called ‘You Are Here’. 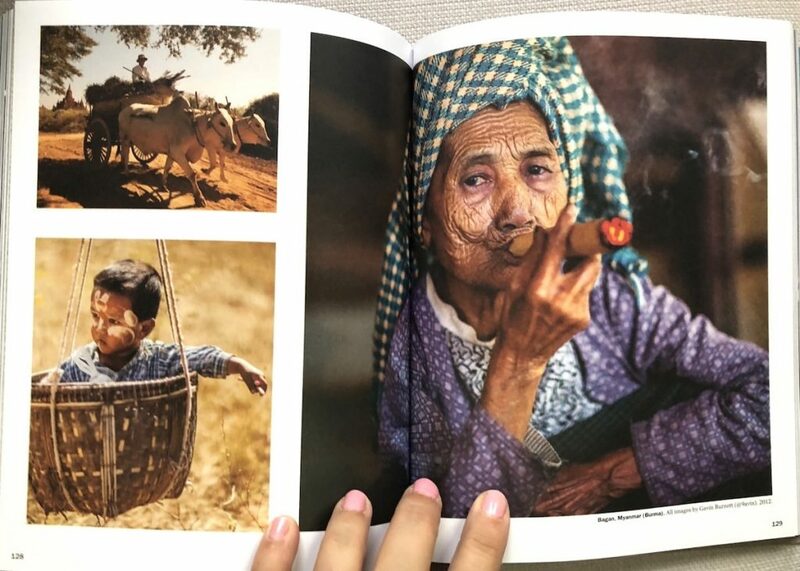 One of the reasons I chose the book is because of its amazing pictures – and the fact that I can sit down with the kids and look through the images, talking about where each was taken and what it depicts. 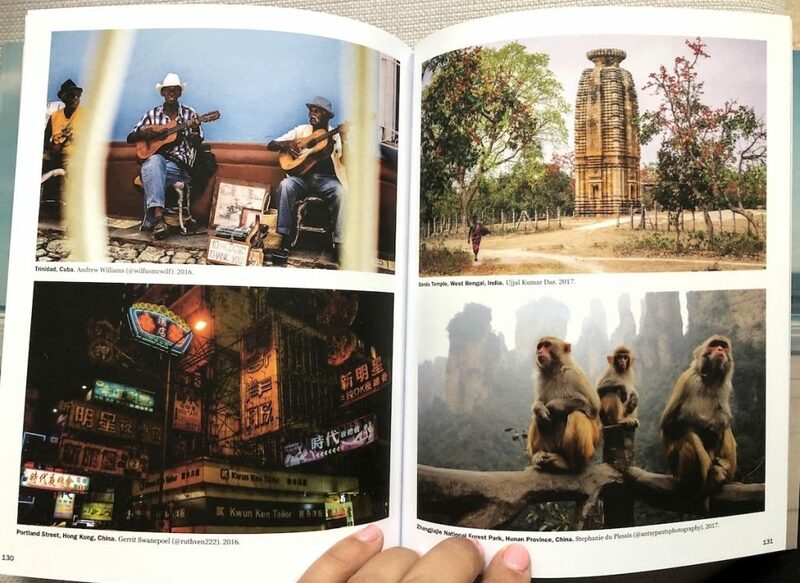 The photos (more than 300) were actually taken by real travellers from around the world – from Rainbow Mountain in Peru to sunset in Goa and Mongolian hunters – it’s all captured in this stunning photobook. In the September competition, I’ve teamed up with Rough Guides to offer 3 copies of ‘You Are Here’ to give away. You can enter via the widget below – and remember the more ways you enter, the higher the chance of winning. Please note that the competition is open to UK entrants only. And if you fancy buying the book for yourself – here it is! We’re fully in the swing of summer now and while I contemplate the kids going back to school and how I’m going to get my head around a new working schedule, I have so many ideas buzzing round my head! And all I can see on my desk are scraps of paper lying around everywhere…things to do, people to email, shopping lists, things to research…it’s never ending. I need some order in my life! And lo and behold, it recently came in the shape of a beautiful journal and Parker jotter pen set – courtesy of Pen Heaven. Since I’ve got my mitts on one of their gorgeous notebooks, I can’t stop carrying it around with me. It’s where all my ideas are scribbled down and my daily ‘to-do’ list is created. The scraps of paper have disappeared and I finally have my ‘tidy desk, tidy mind’ outlook going on. And the lovely people at Pen Heaven are offering Home and Horizon readers the opportunity to get their mitts on one too! So here’s what’s on offer…. 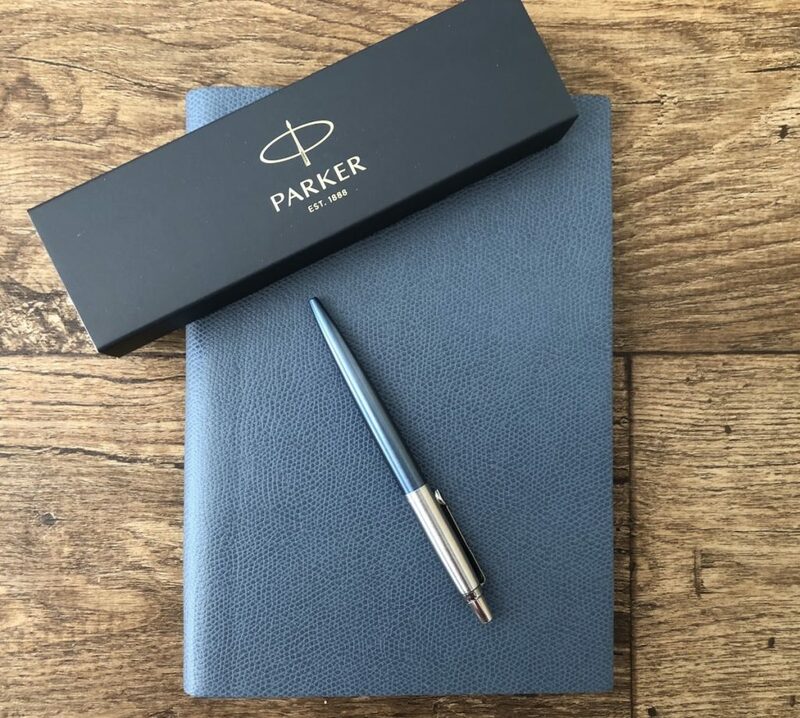 A beautiful Parker Jotter Ballpoint Pen (worth £11.99) and a gorgeous Palmi Large Leather Journal worth £19.50. 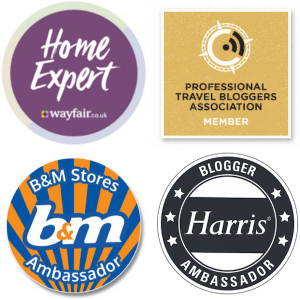 The total prize giveaway being worth £31.49! For your chance to win, complete the steps in the widget below. The more steps you complete, the more entries to the prize draw you receive! 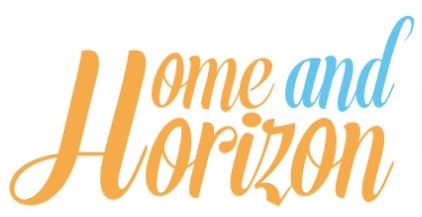 If you’re familiar with Home and Horizon, you’ll know that I’m a huge tech fan. Yep, gotta love the gadgets. So when Inateck got in touch to see if I’d like to trial one of their backpacks, I knew it was a no-brainer. 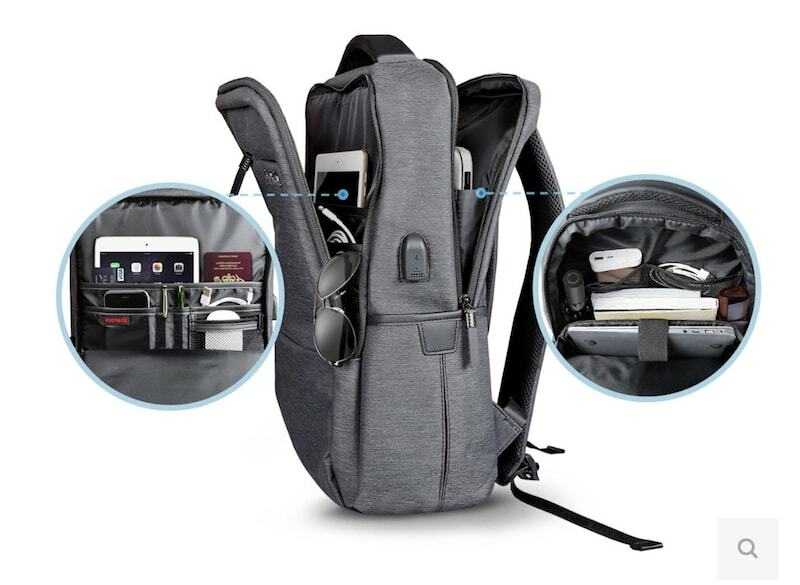 But this wasn’t just any old backpack; not only could it have been in the running for ‘The world’s most pockets and compartments bag', Inateck got massively innovative by incorporating technology into it too. 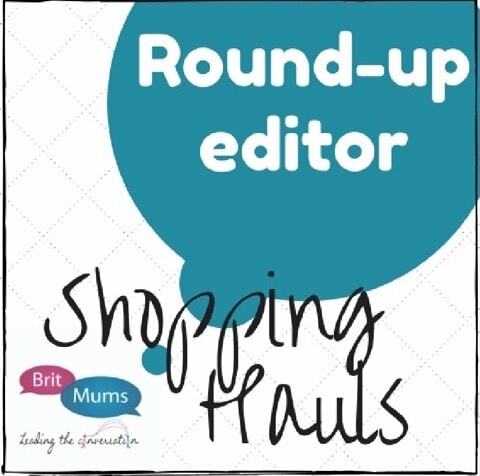 This was music to my ears – and it’s something that I trialed and wrote about in my June Favourite Finds – check it out here. And because I was a massive fan, Inateck kindly offered to hook up with Home and Horizon to offer one as the competition prize for July. 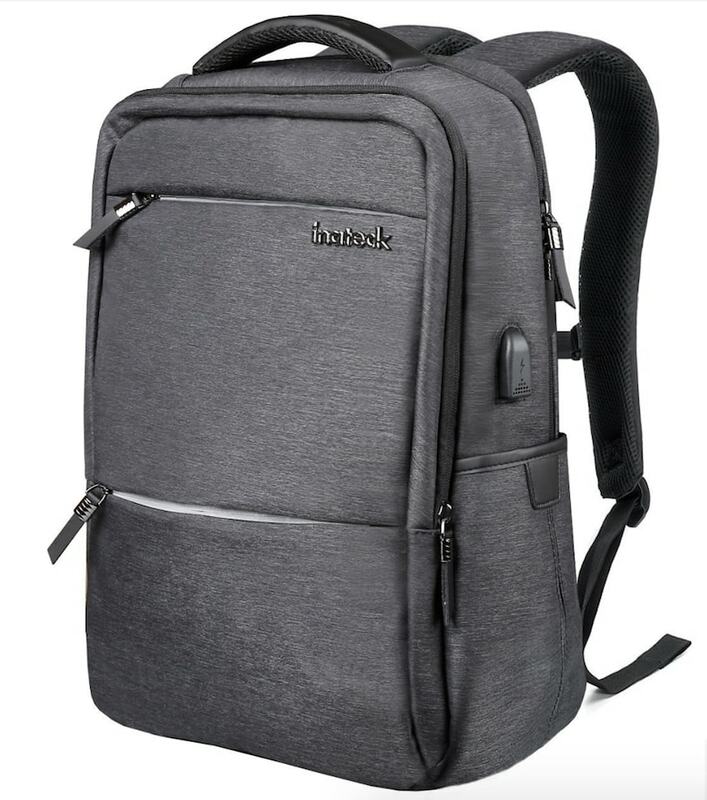 – Inateck’s Laptop Backpack (CB1001) features a USB charging port – perfect for those on the move who need their phones charged up and ready for action. – It’s made from high-grade materials and offers a waterproof, scratch-resistant and anti-tear nylon fabric. It's also combined with breathable and wear-resistant microfibre synthetic leather. – Plus it comes with a high-density waterproof cover, doubling its water-resistant properties when used outdoors. There’s an external USB Port where you can charge your devices. You just insert your power bank into the backpack and away you go – hands-free charging on the move! So what are you waiting for? Get entering to win this super July prize! Enter via the widget below – the competition runs until the end of July! And if you really can’t wait to get your mitts on one – you can buy it on Amazon for around £25.99. For bonus entries come back daily to enter via twitter. The warmer weather has arrived (finally) and summer is on the horizon, so it’s only right that we’ve got a great summer prize lined up for June! Simply Ice Cream has launched a new kitchenware range in time for summer. Available online, it comprises ice cream bowls, teacups and portable cool bags to keep your Simply Ice Cream pots cool. The artisan crockery range is hand painted, microwave and dishwasher proof the cups (from £7.95) and bowls (from £8.50) make the perfect gifts for any ice cream lover. Combining the design elegance of an embossed logo and the simply ice cream sky blue colour with the day-to-day practicality of quality artisan kitchenware range. We’ve teamed up with Simply Ice Cream to offer one lucky reader the chance to win an ice-cream bowl and mug set worth £16.90. Enter the competition via the widget below! And good luck! Ps If you’re looking to try the Simply Ice Cream brand, you can find it in Morrisons, Waitrose and Co-op. Summer is on its way, hip hip hooray! To celebrate the warmer weather we’ve teamed up with Rex London (formerly dotcomgiftshop) to give you the chance to win a Tropical Bundle – worth over £31! 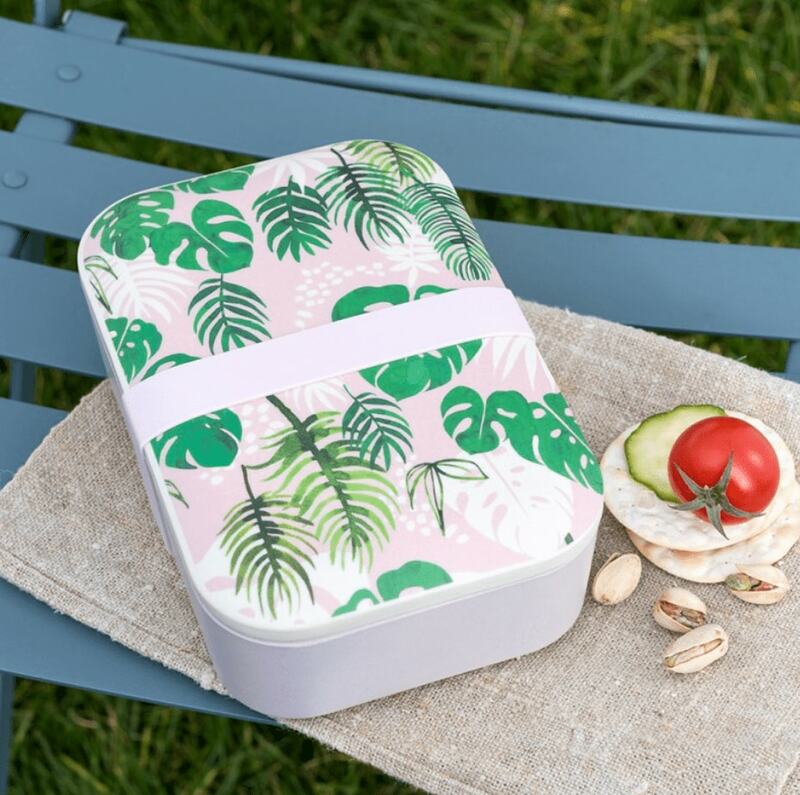 – A Tropical Palm Bamboo Lunch Box, which comes with a handy rubber strap to keep its contents secure. 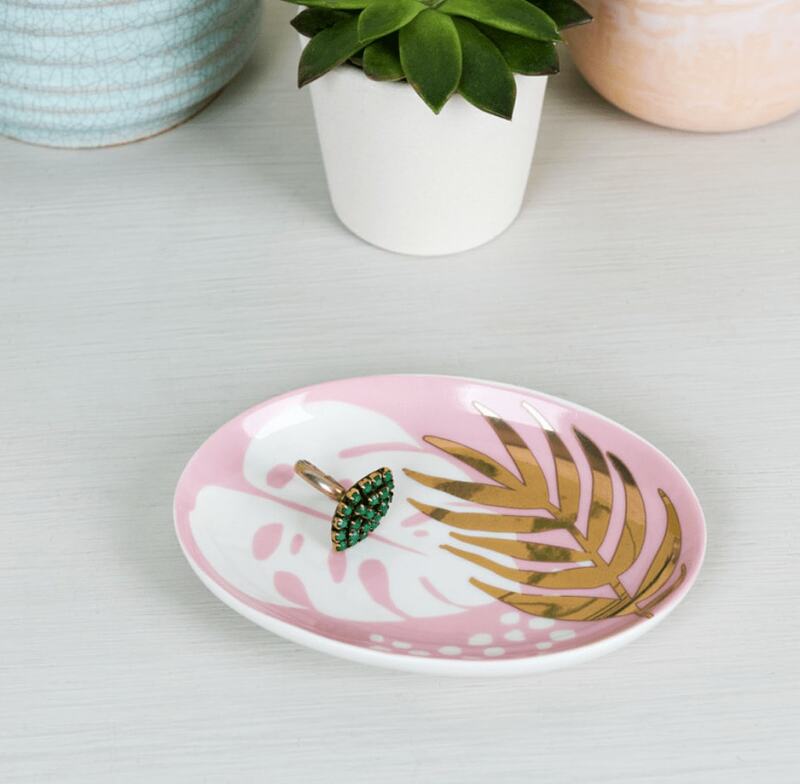 – A beautiful porcelain Trinket Tray to keep your favourite jewellery in one place. 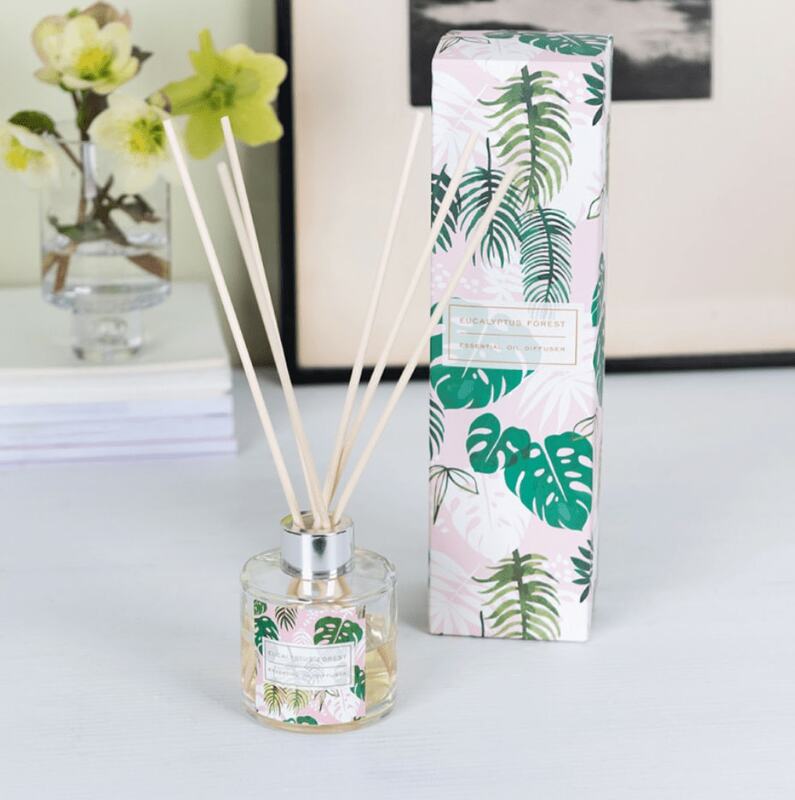 – A Tropical Palm Reed Diffuser to fragrance your home, offering the relaxing scent of Eucalyptus Forest. 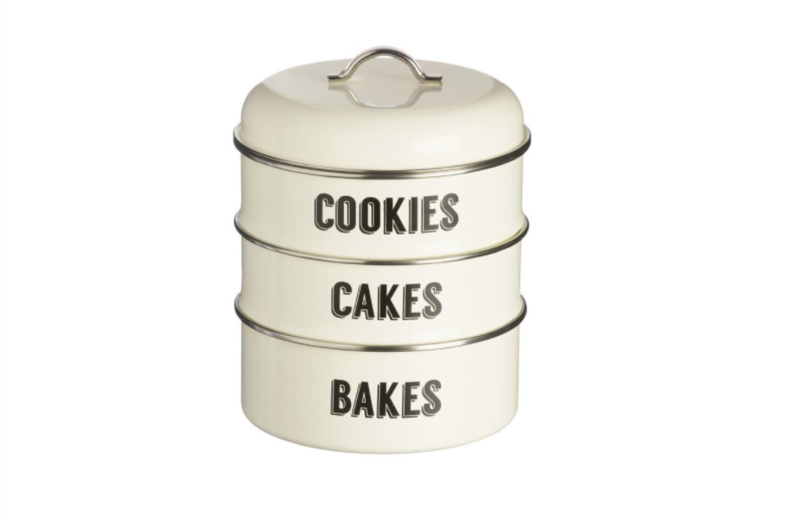 Rex London offers an amazing range of stylish homeware and giftware. 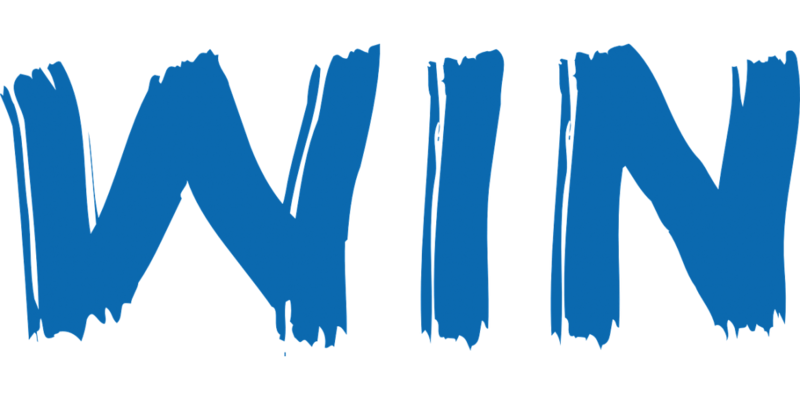 Check out the wide selection of unique products here. For your chance to win, enter the competition! 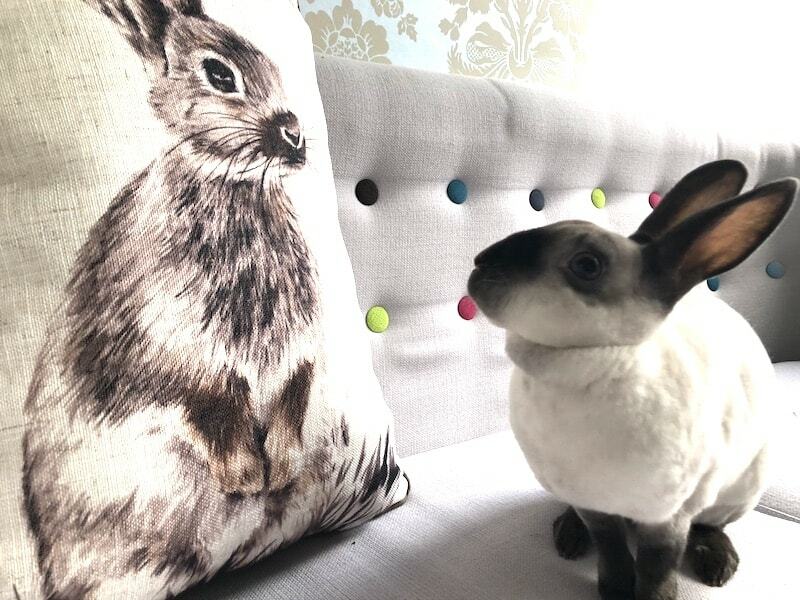 To mark the start of the spring season I'm giving away this gorgeous Bunny Cushion from Wilko! The design was taken from an original pencil drawing, created especially for Wilko, and it is best paired with neutral fabrics to offer a relaxed living space. The cushion is washable, measures 43 x 33cm and is part of the Treasured Home Collection which combines a soft palette of tinted neutrals, calming greys and blush pink. To celebrate this month’s Mother’s Day (bring it on! ), I’ve teamed up with Prezzybox to run a competition to win this delightful Winter In Venice Red Ginseng Tissue Box, which has an RRP of £36.40! If you can’t get to the spa this month – this is the next best thing! 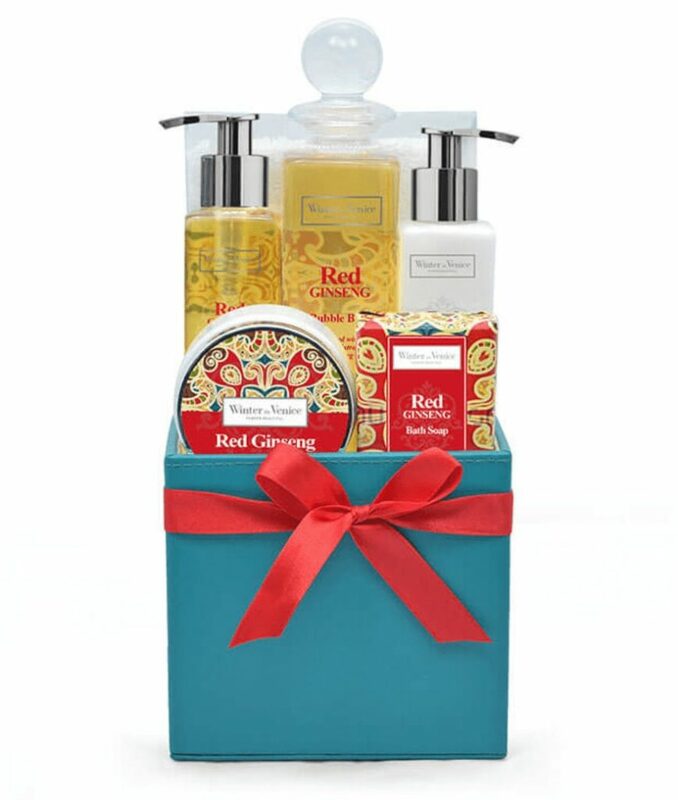 The Red Ginseng Tissue Box contains a selection of luxury toiletries, all scented with red ginseng for the ultimate in relaxation. And what’s great is that once the smellies have been used up, you can carry on reusing the tissue box to home your other belongings – a win-win! The products are made from a formula that includes vitamin E and A, pro vitamin B5, cocoa butter, mango mutter and evening primrose oil for the ultimate pampering session. It’s February and it’s the month of love, so what better way to celebrate than with a romantic gesture for a loved one? And I’m not talking flowers or chocolates on this occasion. Nope, it’s time to go one step further and win a stunning jewellery set from The Eternity Rose. There is a wide selection of beautiful pieces available – and the beauty of this month’s competition is that you get to choose your own pendant and earring set – which makes for an ideal gift for Valentine’s Day – for yourself! Better still, this month’s competition is open to all worldwide entries! (except Russia). 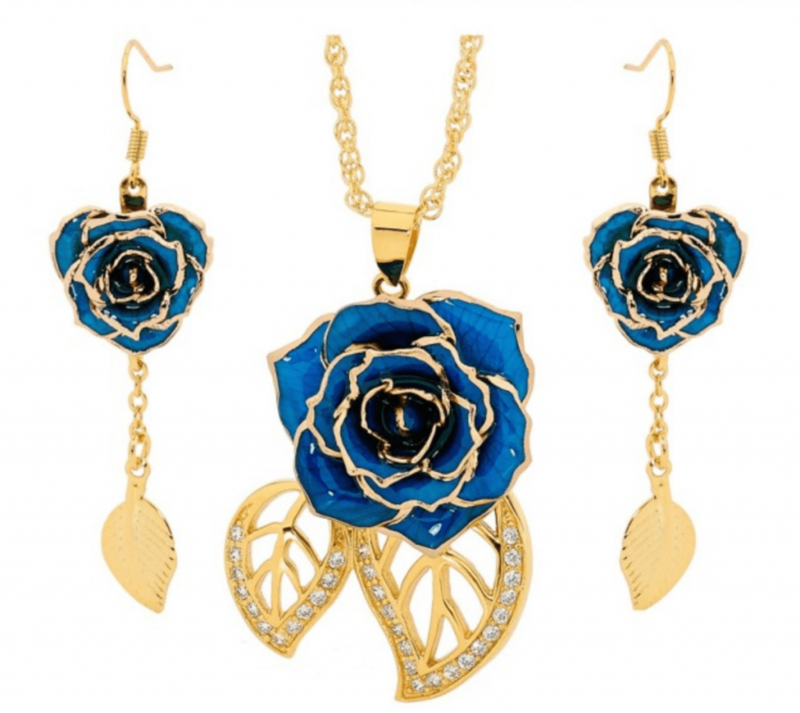 The Eternity Rose is a unique company which makes its jewellery from natural miniature rose petals, glazed and finished off in 24-carat gold. Along with the jewellery sets, the company offers an Eternity Rose, which is available in a range of natural colours, is crafted by master jewelers and comes in a beautiful preservation case. What’s more impressive is that the roses are actually real! They are preserved in their natural form by dipping them in 24-carat gold, silver or platinum – or available in gold-trimmed and glazed with vibrant colours. You can’t get more romantic than that! Items for special occasions are also available including a 24-carat dipped poker card set and a golf ball and tee set, all of which would make unique and exquisite gifts. Plus all products come with a 90-day money back satisfaction guarantee as well as lifetime warranty. If you haven’t got a partner to woo this month, then remember that Mother’s Day is in March (for UK participants anyway!) – or simply enter to win a stunning earring and pendant set for yourself. We're kicking off the New Year by giving you the opportunity to win a £10 M&S gift card! With the January sales now in full flow, now is the ideal opportunity to bag yourself the prize, helping your money go further as you browse the M&S aisles! To take part in the competition for the chance to win the gift card, all you have to do is complete as little or as many of the entry methods in the widget below! The more you complete, the higher your chance of winning! It's probably fair to say that we could all do with more storage in our homes. Well, for the November/December competition, how’s this for sorting out a place for your treats and bakes? We’ve teamed up with The Rayware Group to offer you the chance to win this Typhoon retro stacking storage, which retails at around £15. It’s hard wearing, durable, high quality and it’s cute! Each of the three cases can store 1.6-litres and, as well as being practical, would look great on your open kitchen shelves or in a display cabinet. Check out more of Typhoon's Kitchen Collection, which offers great value for money without compromising on quality or design.